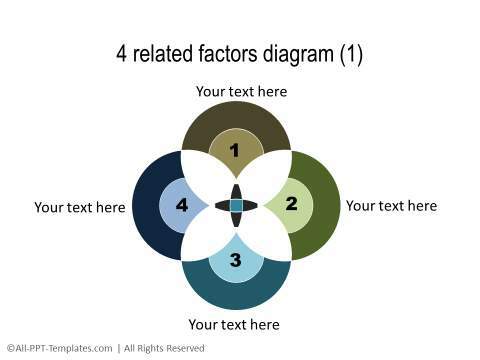 Add insights to your business presentations with this wide range of management & consulting models as well as finance, risk, ideation and other business concepts. 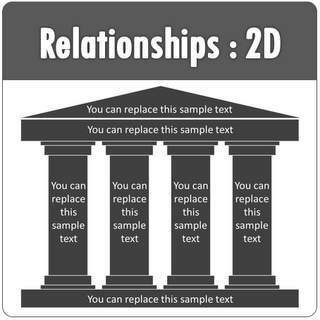 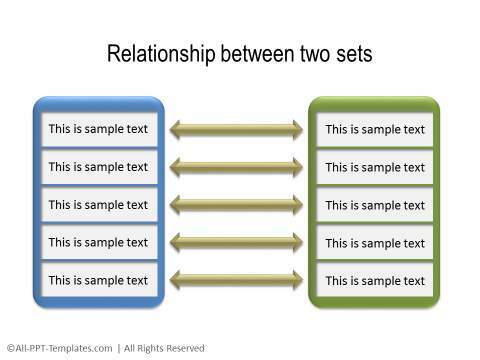 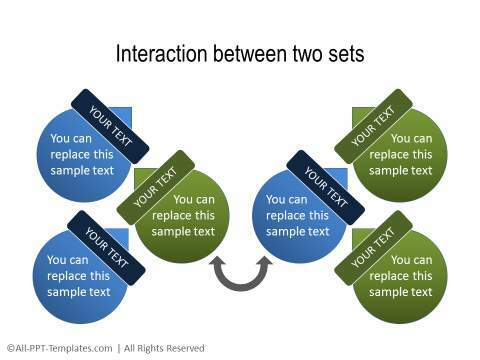 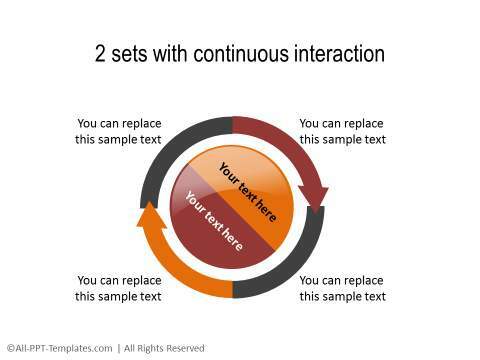 Find a range of fully editable and creative relationship diagrams formatted with 3D bevel and perspective. 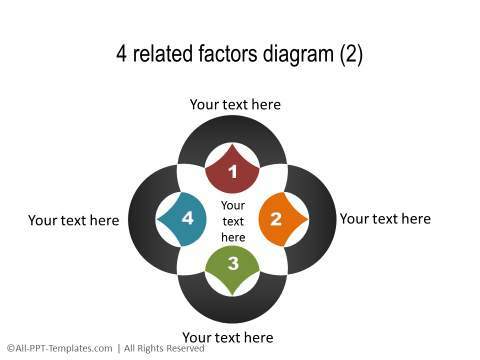 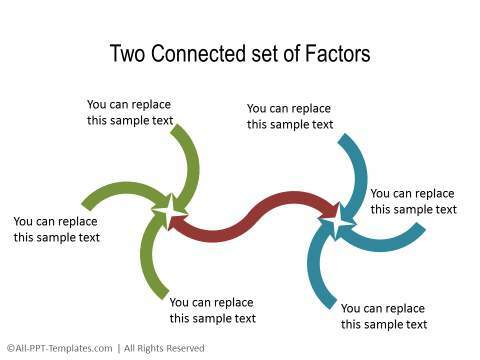 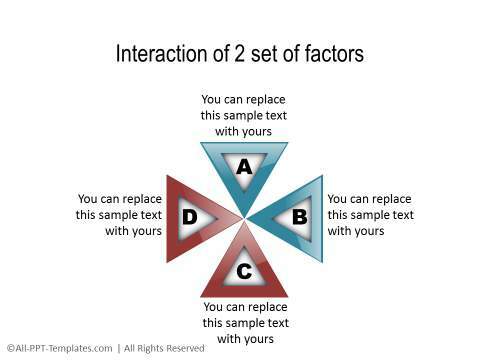 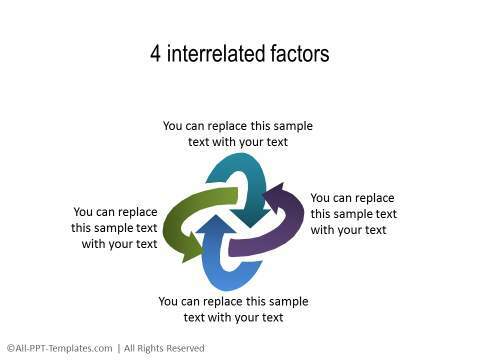 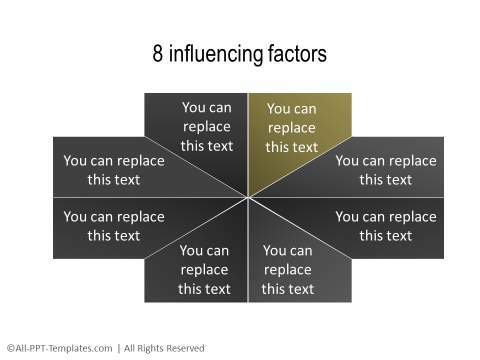 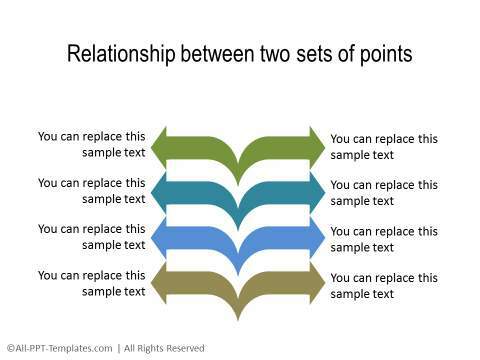 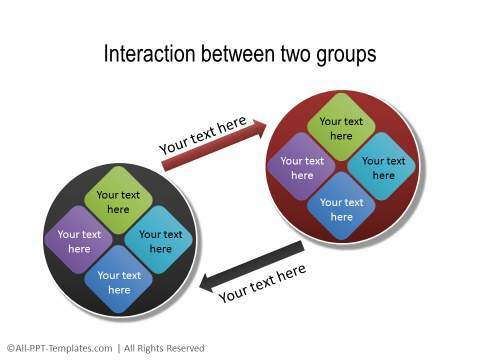 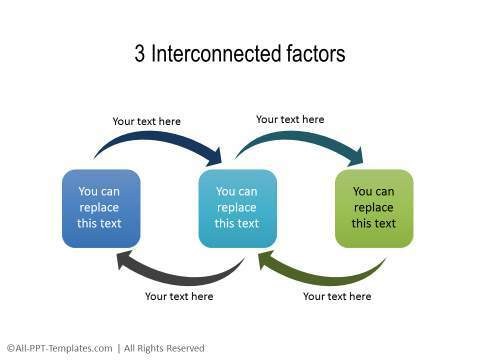 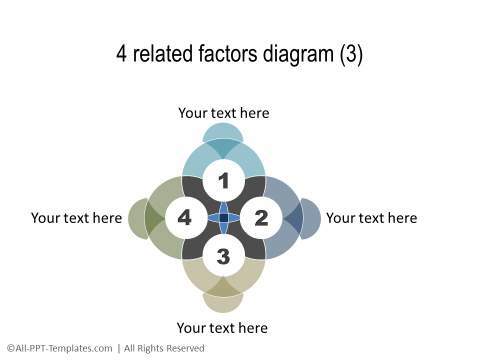 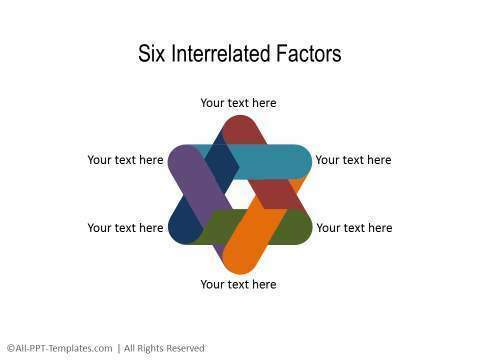 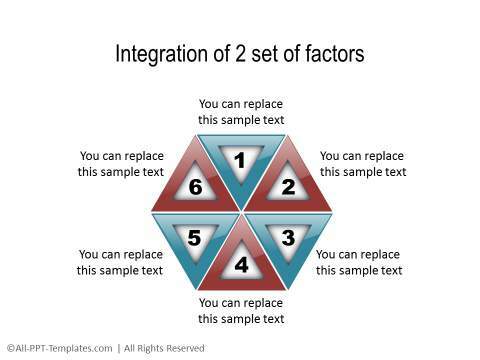 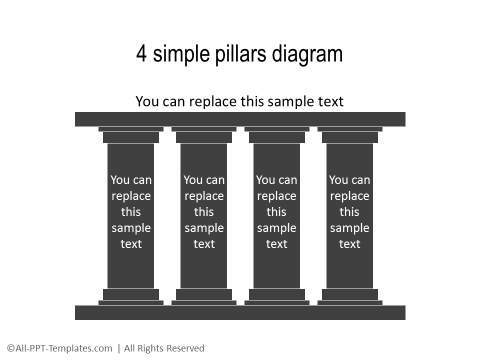 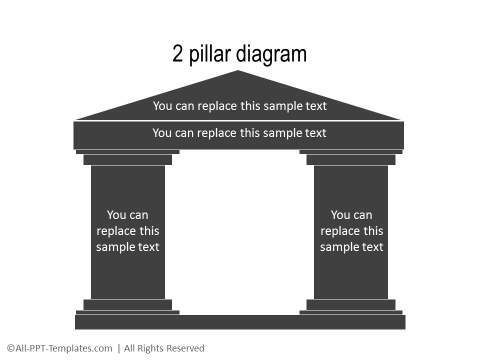 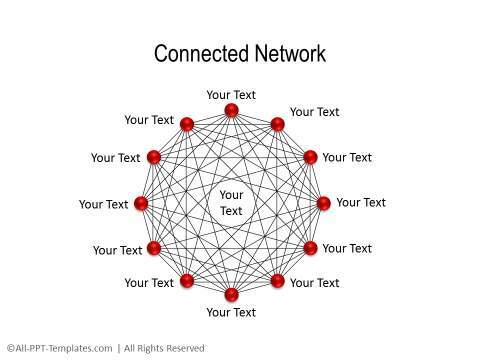 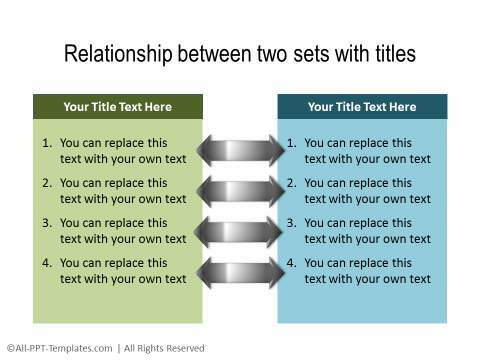 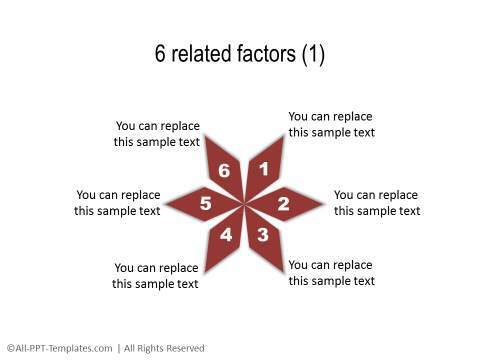 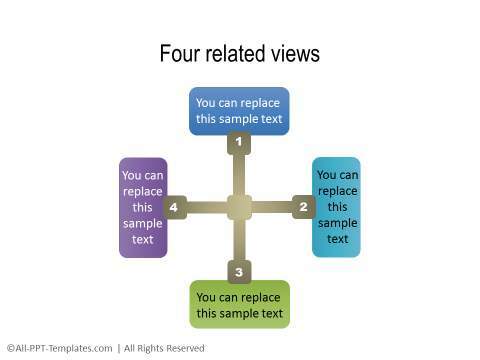 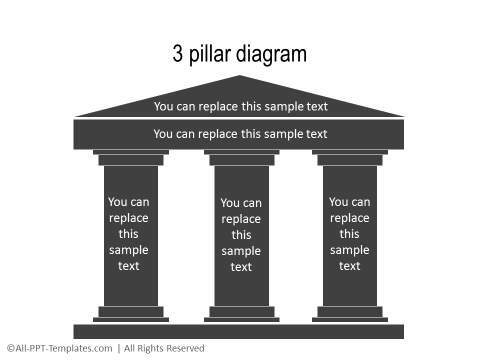 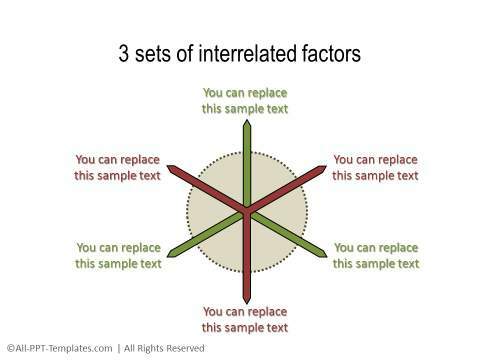 These templates include factors with different types of relationships, interactions, and influence. 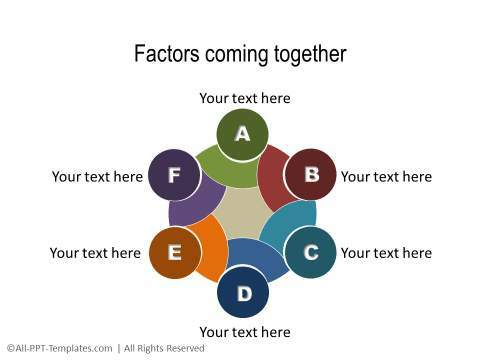 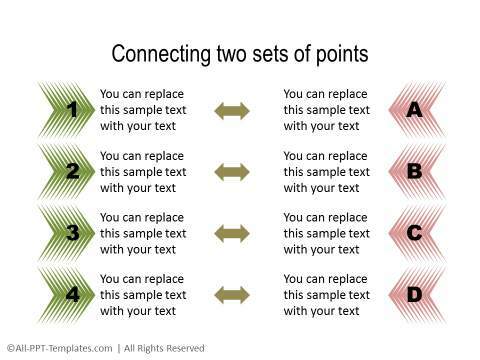 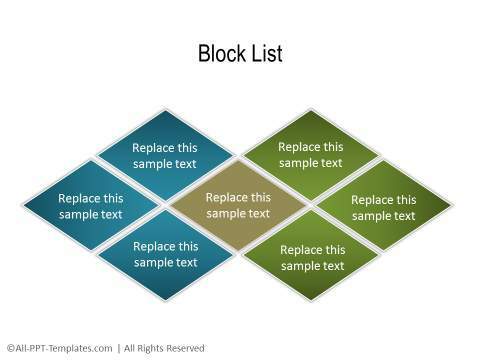 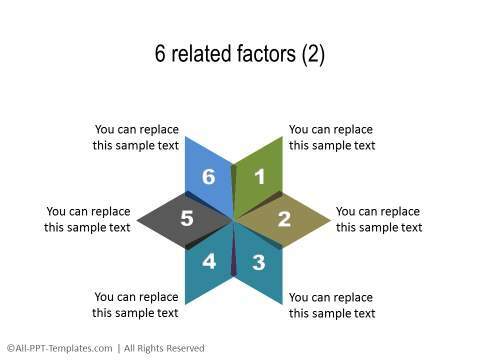 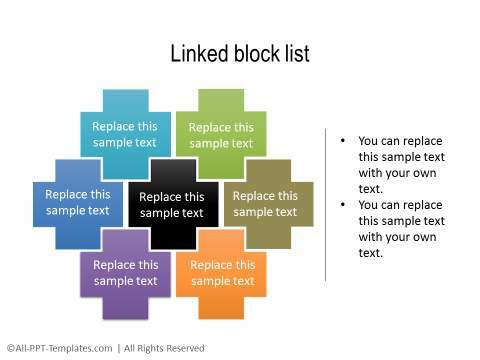 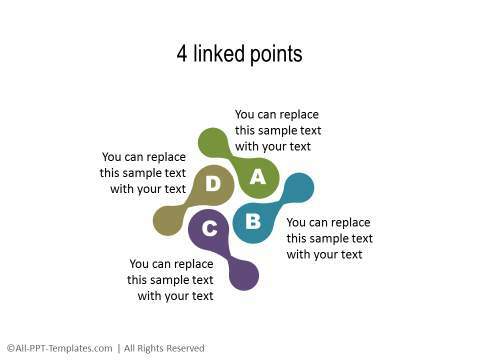 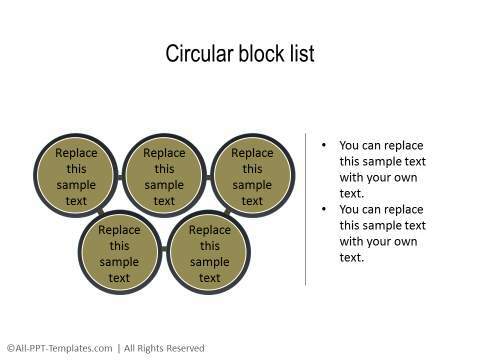 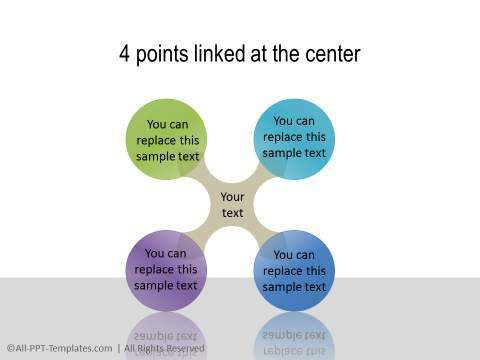 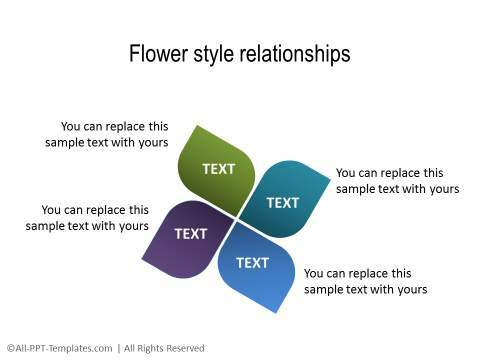 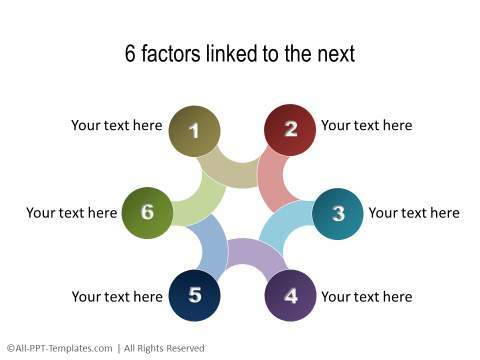 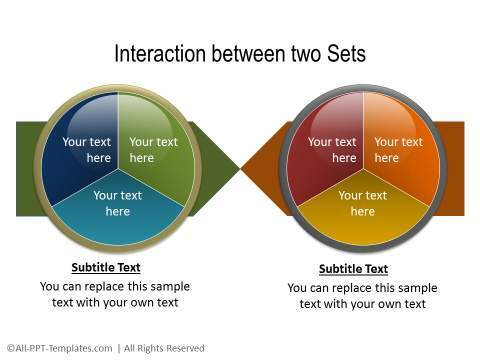 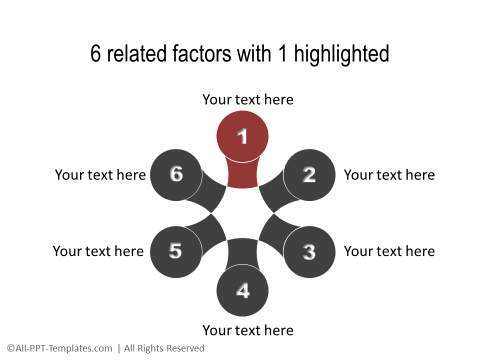 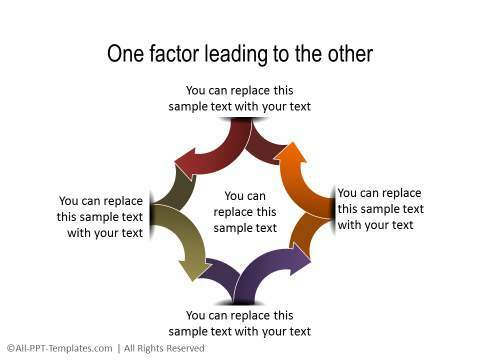 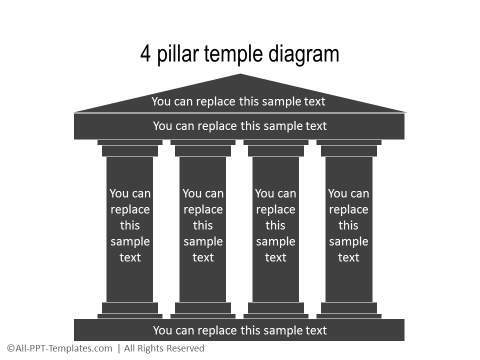 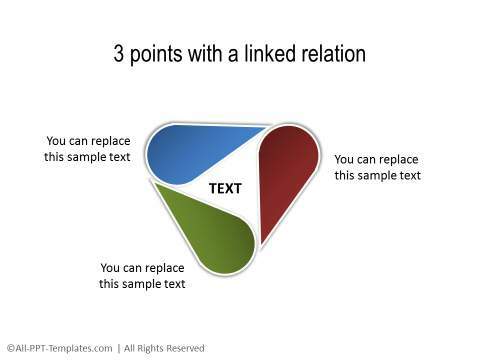 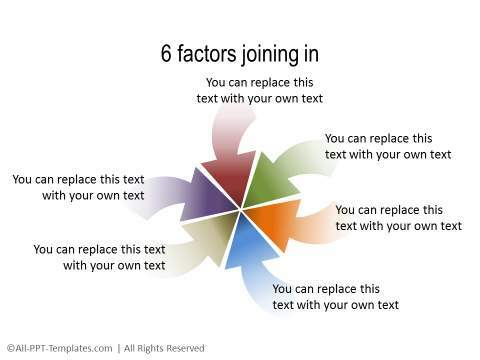 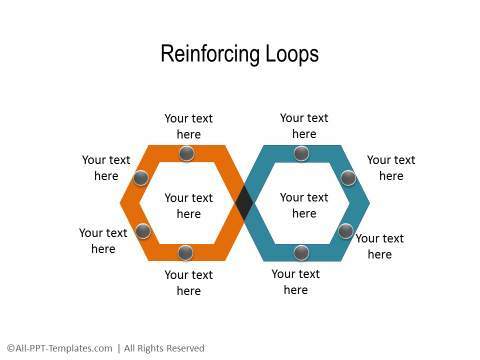 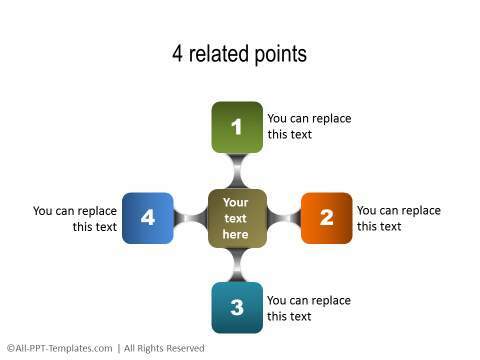 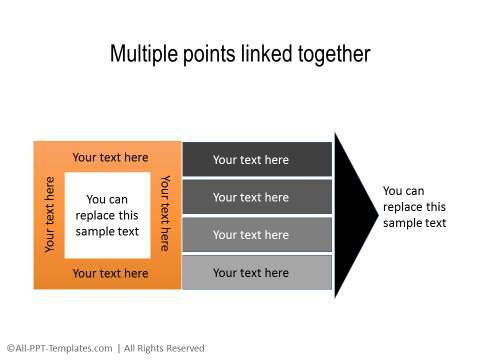 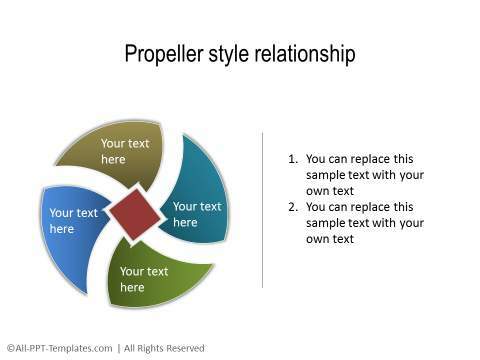 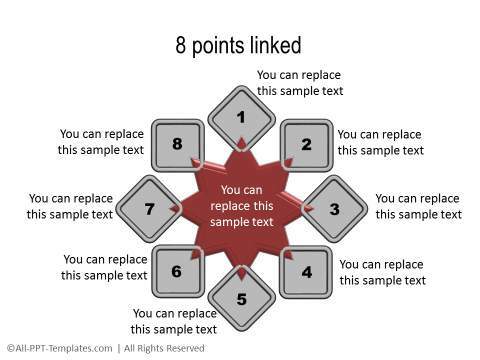 All the slides are fully editable and you can edit the structure and colors to suit your need.